We will provide FREE UK delivery and Worldwide delivery is also an option at cost. 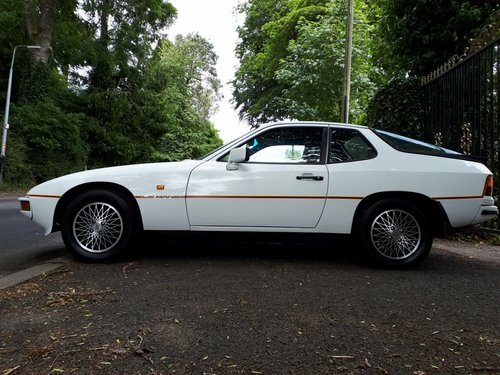 Porsche 924 LeMans, first registered on 29/08/1980 these rare Porsches are now becoming very saught after by collectors as they are one of the rarest Porsches made by the factory, 1003 being made in total and only 100 ever being made in RHD. 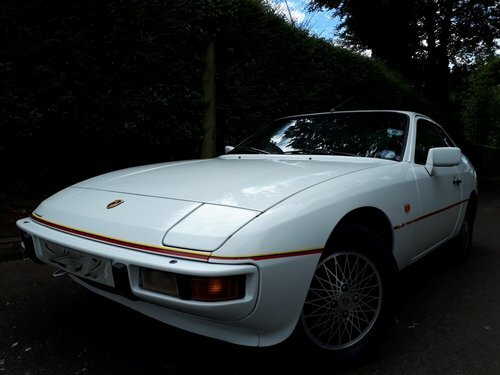 Porsche produced this model as a celebration to their 924 GTR winning at the legendary 24 hrs of LeMans race. We have the original wallet and handbooks. 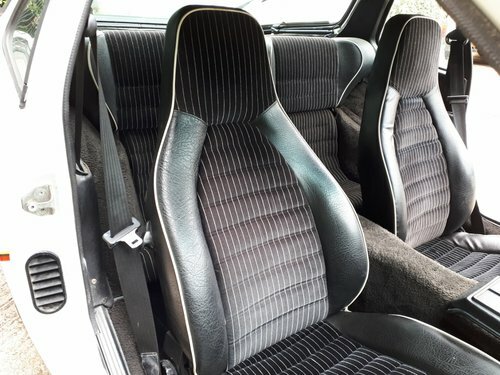 The LeMans model are distinguished by the white piping on their seats, its a nice detail. 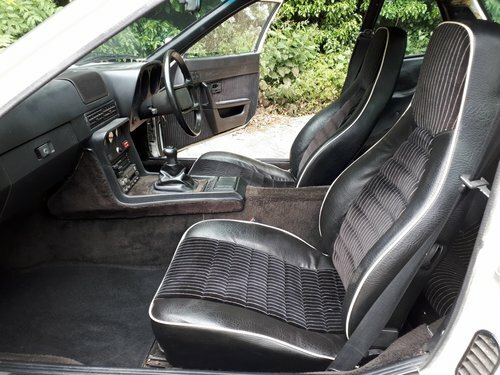 The interior on this example is in very good original condition, front seats still looking fresh and free from ware. 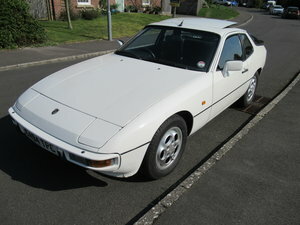 The dash has some cracks on the top which is normal for for these cars but it still looks great anyway. Finished in grand prix white as these models only came in white with the iconic LeMans decals. 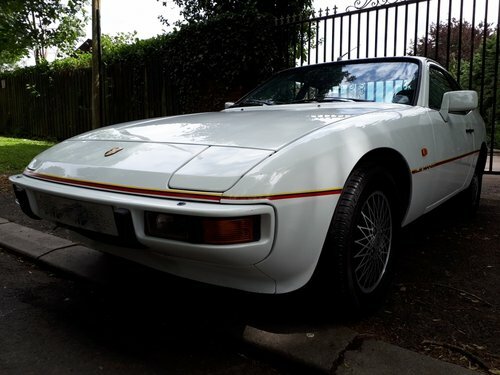 The body and paint is really good with only a couple of bits that could do with some tlc, she is in good solid original condition underneath. All 4 wheels have been professionally refurbished. 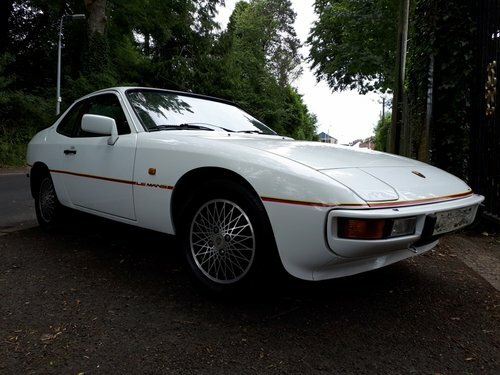 This is a great all round little Porsche that will be a smart investment, she drives like a dream and is turn key ready to use today.